Better known to her legion of adoring tween fans as fictional TV popstar HANNAH MONTANA, singer/actress Miley Cyrus (born Destiny Hope Cyrus) is the daughter of country crooner Billy Ray Cyrus, who also plays her father on the hit Disney series. Following a similar career path to Mouse House alum Hilary Duff, Miley moved easily from acting to music, with her energetic pop/rock songs proving to be an essential part of HANNAH MONTANA’s runaway success. 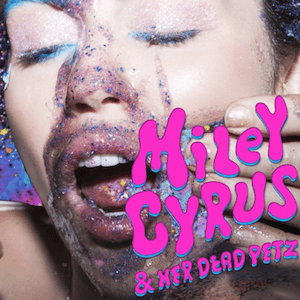 With the second MONTANA album, subtitled MEET MILEY CYRUS, the young performer began a stunning string of hits under her own name. © 2016 www.music-hub.com.au. All Rights Reserved.